This is quite difficult to explain, so take a look at the screenshot. The suggestion here is to also add “inline” error notifications (“XYZ is a required field“) right above each field, so that the user knows exactly what to do. So, let’s see how it’s done. The first part is a PHP workaround. We basically go searching for all those fields that have a label and are required, and just before the closing label tag we add a span containing the error. By default, this is set as display:none, which will be displayed as block and therefore made visible via CSS later on (Snippet 2). Now that those spans are printed on the page, we need to display them in case users go place the order but forget to fill out a required field. 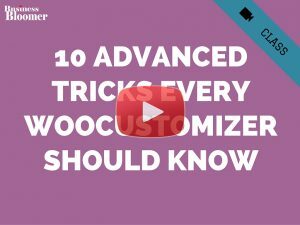 WooCommerce JS adds a CSS class called “woocommerce-invalid-required-field” to a required field that is not filled out. Each field will be getting this class and generate an error. So, thankfully, we need no JS for showing those hidden spans, we can simply target the class! 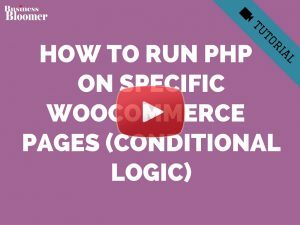 I have the your solution but have found that the inline validations only work for the woocomerce form fields and not for the billing fields. Can you help me out in also adding the inline validations to the billing fields on the checkout form. 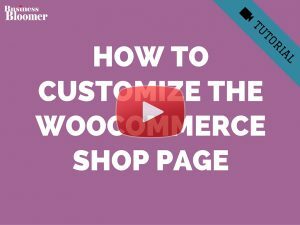 Hi Riya, this will work for all fields that use “woocommerce_form_field”. If you added custom fields not using this, it won’t show. This is working, but I want to move this to be outside the . Is this possible? Why? Because I hide the label (I use placeholders instead) and want only the error message to appear. Thanks, great idea! Having one issue though, am using the code with a child version of Oceanwp SHOP template and the original error bar at the top still appears. Thank you Sven 🙂 Yes, this does not hide the error message above, so you’ll need to find a workaround indeed. Good luck! Hi, Super useful information, thank you so much! I did have a strange issue. The Street, City and Postcode/Zip would not show the inline message. But other fields such as Name, Phone and Email would work fine. I replaced the content of the i18n file with an empty jQuery function and all the validation messages were showing. It works for my site because it’s uni-lingual. If someone needs to use localization they might need to dig into that file and see why the issue is happening. I just wanted to mention that in case someone else has the same issue. I hope it will save them several hours searching for the issue. Thanks as always for the great snippets! 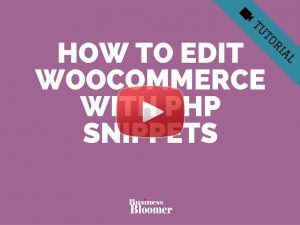 Is there any way to pair this with your ‘Confirm e-mail address’ snippet? Currently this works for missed fields, but the mismatched e-mail notice still appears at the top of the page. Thanks. very useful. 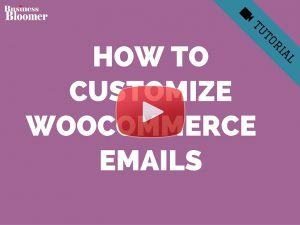 Is there a way to show errors when phone number field email field is not filled correctly. In phone version, my user cannot see the error, could you please use a function to slide back to the error field ? Very nice code to use. I’m just commenting because I’m on mobile and don’t see any other way to subscribe to your blog! Rodolfo, You made my day. Thanks for providing this information at the right time. Thank you for the code Rodolfo, unfortunately it does not work on my theme (Flatsome). Billing First name is a required field. Create account password is a required field. Please read and accept the terms and conditions to proceed with your order. My mistake I can now see what it should do. Still, on Flatsome it does not work as intended. 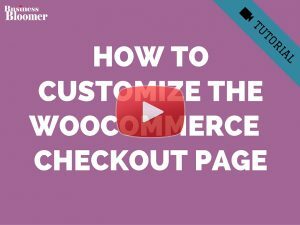 If I forget to add a field, and mouse click on checkout it does nothing. But, if I press Enter instead of checkout then all “forgotten” fields show up with red. Very nice! 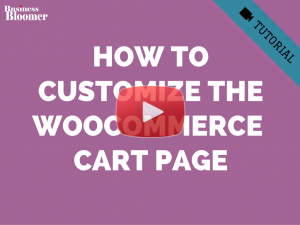 I implemented on two of my ecommerce sites. Rodolfo, you are my hero! 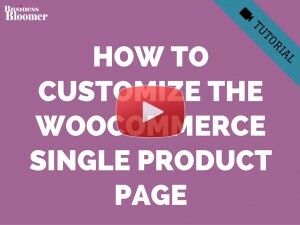 I’ve learned more about woocommerce structure from your code than any other resource. Keep up the fine work! We’ve had some customers complaining about problems with the orders, I bet half just missed a field and didn’t see which field it was. This is a beautiful addition. Thanks again! Thank you for this. I had on this weeks to do list to address this very issue. Uncanny timing!! 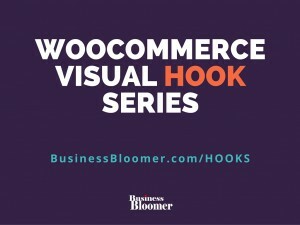 It has to be hands down one of the most popular complaints we have from woocommerce customers. One other thing I’d like to add that’s just as popular, perhaps fodder or a second post or addendum to this one. The “Checkout Process Spinny Indicator “graphic, (I don’t know what it’s called) is also at the top of the screen and is completely out of view for laptops and smaller screens when someone click the checkout button. I always felt that that graphic should be beside or above the button so you can see it in action. Otherwise, so many people complain that they didn’t know anything happened after pressing it. Would that be part of this code or would that be a different approach? Great article as always. Thanks again! Hey Blue, thanks a lot 🙂 You could just try to center align that spinner on the screen with CSS – not 100% sure. It’s not related to this though, so if you figure something out I’ll create another post. Cheers!